USA Stars and Stripes Pattern Pack - Free Photoshop Brushes at Brusheezy! Here's our salute to America! Introducing the USA Stars and Stripes Pattern Pack that honor the American flag. American Independence Day is coming soon, and this stars and stripes pattern pack would be perfect for all of your 4th of July designs. These 4th of July patterns would be a great addition to grill out and party invitations, or celebratory decorations! 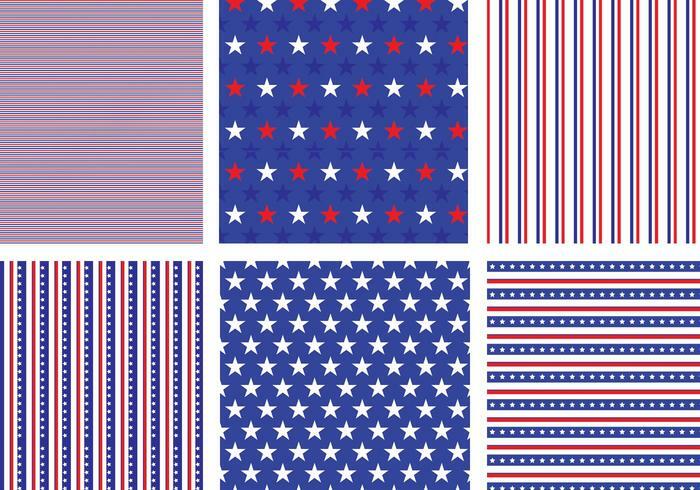 If you'd rather have the vector files, just head on over to Vecteezy and download the <a href="http://www.vecteezy.com/holiday-seasonal/57128-usa-stars-and-stripes-pattern-vector-pack/premium">USA Stars and Stripes Pattern Vector Pack</a>! I have a premium license and ask if i could use some of your beautiful pattern for my work creation for sell?